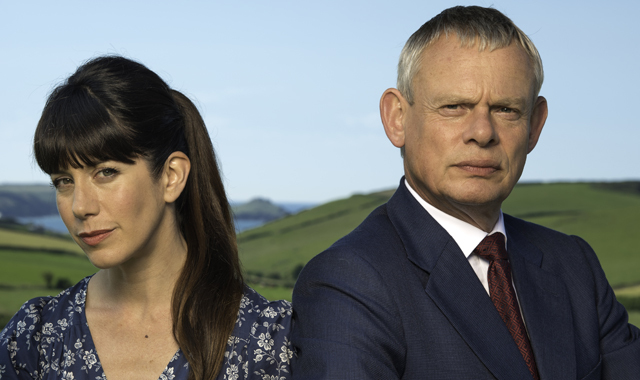 Martin Clunes returns to Cornwall to play the nation’s favourite grumpy medic in a brand-new series of Doc Martin for ITV. Image ©Doc Martin/ITV. Filming begins this week with Martin Clunes starring as Dr. Martin Ellingham, the GP with a brusque bedside manner and a phobia of blood, in eight new episodes of the hugely successful drama produced by Buffalo Pictures, and set in the idyllic hamlet of Portwenn in Cornwall. Doc Martin has been filming in picturesque Port Isaac, and the surrounding areas of the north coast of Cornwall since 2004. The huge popularity of the ITV drama has brought thousands more tourists to the pretty hamlet. 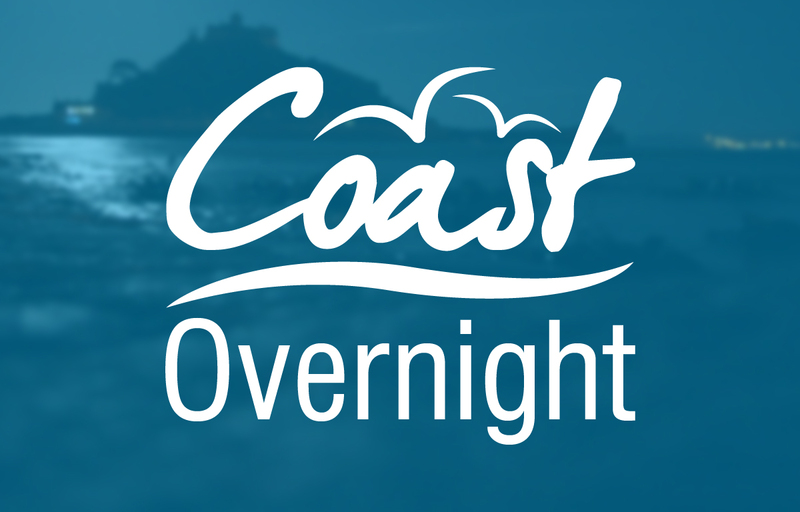 This boost to tourism was recognised by Cornwall Tourism which presented a special award for outstanding contribution to tourism to the Doc Martin team at a grand ceremony held at Truro Cathedral. Producer Philippa Braithwaite says the Doc Martin team was delighted to receive such a prestigious award: “The people of Cornwall, and Port Isaac in particular, have always been so helpful to us when we are making Doc Martin. We are thrilled that we have been able to give something back, and to be recognised in this way is the icing on the cake. The funding has helped to support the Port Isaac Village School and it’s nursery, with transport for swimming and after school clubs. It has supported the Village Hall, provided disabled access to the hall, and helped to arrange transport for outings, speakers and meals for local pensioners. Funds have also been used for the Christmas lights in Port Isaac, and to set up an arts group. Head of Visit Cornwall, Malcolm Bell, said, as he presented the outstanding contribution award to Mark Crowdy, Doc Martin’s executive producer: “The Doc Martin team has projected the beauty and unique quality of Cornwall in the UK and around the world. At trade events in the overseas markets they are frequently mentioned, and resulted in generating interest in and considerable visits to Cornwall.